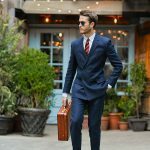 Can a smartwatch be compatible with a suit? It turns out the answer is “yes”. As a matter of fact, going further down the rabbit hole, these items have proven to be a really nice extension. 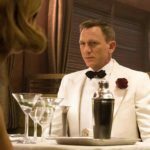 Accessories like watches find their uses with suits, and it has been that way for years. That means there are watches whose styles define the type of suit the wearer has on. Over the years they have all made it easy to figure it out which watches are “suit-appropriate”. Every now and then there is a new style that challenges the format, and yet it was still pretty clear. But now smartwatches have burst onto the scene and things have become a bit complicated. It has been about a good solid year with the smartwatch market taking off. With all of the hype still surfacing around these specially branded watches, where does that leave men in suits? Believe it or not – in a much better position, and here is why. Smartwatches debuted sometime around 2010. They first started out like little mini computers on your wrist. With the latest growing smartphone craze, things are now different. They function as full blown James Bond devices that do everything. In short, smartwatches are just an extension of your phone. Without a smartphone to sync to, they are just normal watches. The build and styling quality of these beasts are 10x that of fitness trackers. And the price keeps climbing, as newer and better features keep coming out. So how does this relate to suits? 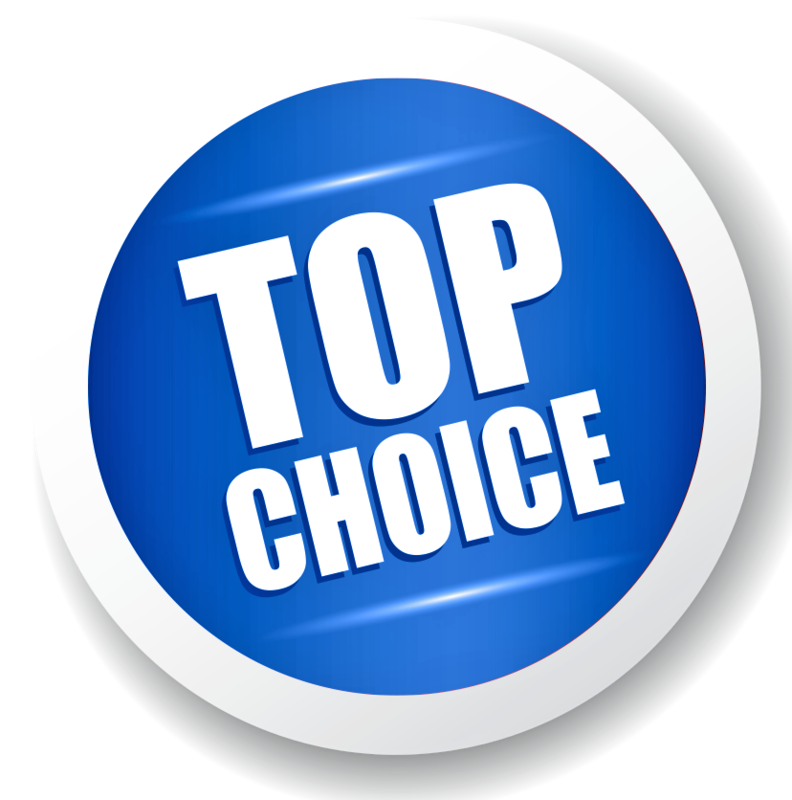 And what are the best brands? 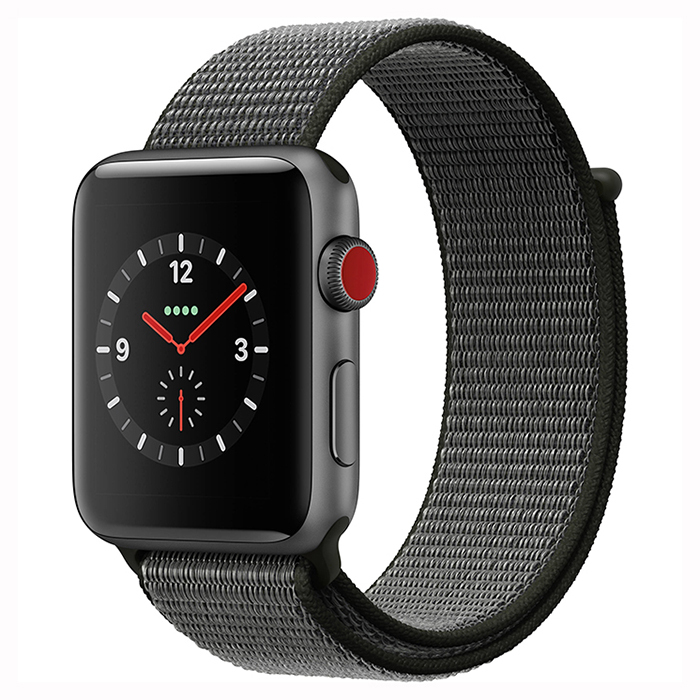 Just like smartphones, Apple and Samsung smartwatches are among the top dogs, as well. 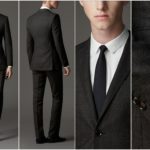 But, when it comes to suits, we have some different propositions. Apple’s design, in particular, seems a better fit in style for a suit or casual wear. And since it is Apple, there are a billion different ways to customize it. Samsung has less of a uniform look and focuses more on variety. Their designs are sleek, slim and professional looking. 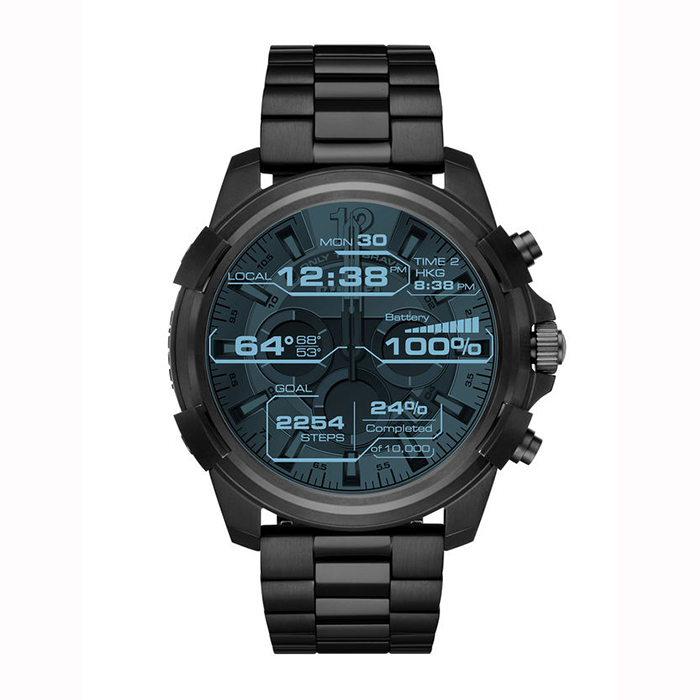 Most of these watches are completely customizable. Which means, if you have a specific styling in mind, you can match it up with your smartwatch. To top it off, they allow you to access your phone and apps without digging into your pocket. It’s the best of both worlds that is worth investing in for everyday wear. So, let’s dive into each of them one by one. 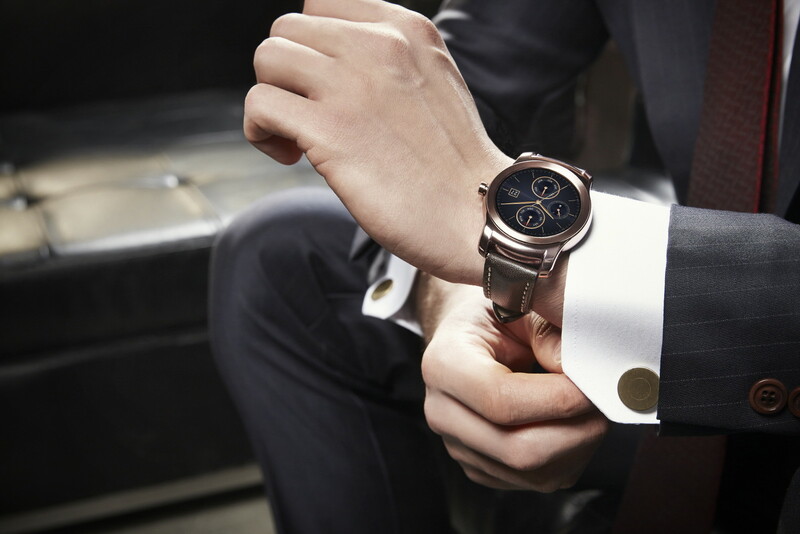 This is definitely our top pick when it comes to combining a smartwatch and a suit. A stainless steel watch with a pretty stylish design. The perfect way to conflate class and looks. Quite fetching for business occasions. The good thing is that works on both Android and iPhone. 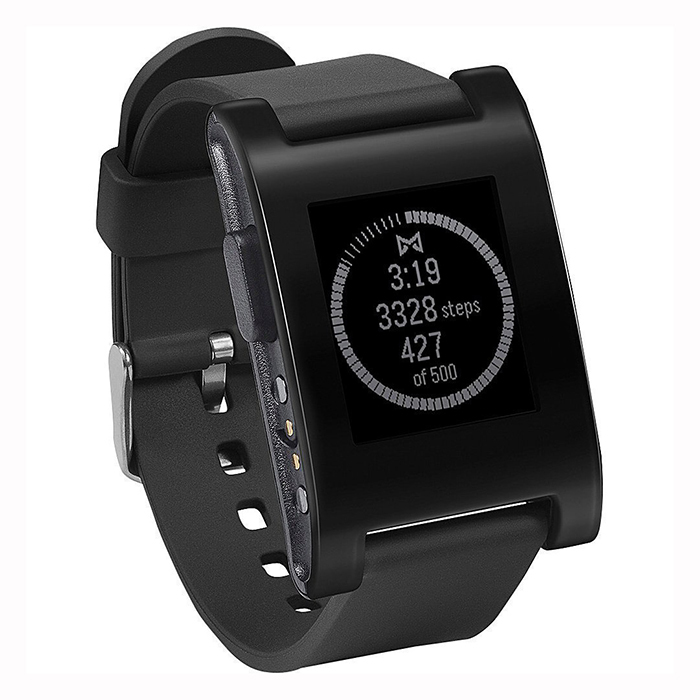 It has a built-in fitness tracker and all-included notification features. Besides, it’s compatible with different leather straps. What a suave! 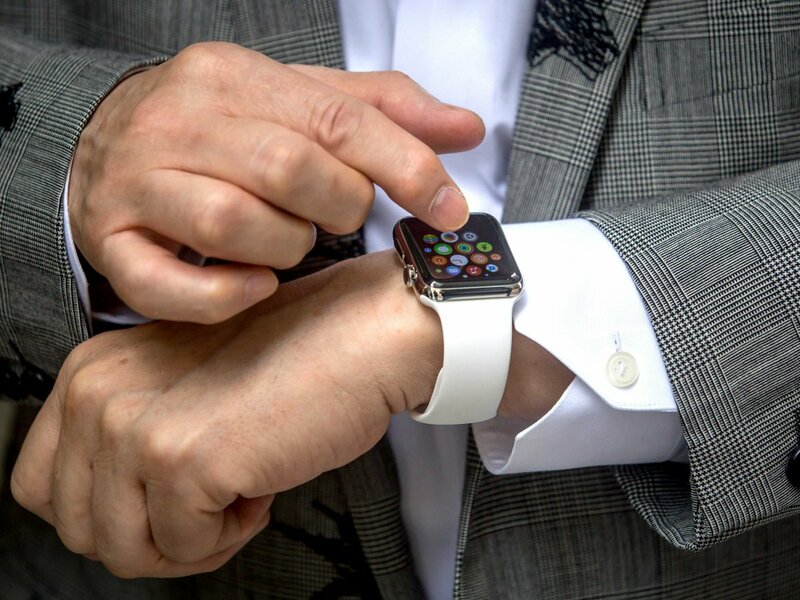 Another smartwatch that pairs well with a suit. If you’re an iPhone user, then this is perfect for you. Combined best with casual suits, it gives an innovative and advanced look. The Apple smartwatch has a list of very cool and unique features. Make it even more pairable with suit by attaching a stainless steel band. You will absolutely love it! A simple gorgeous smartwatch. Blends perfect with a suit, especially extra-slim fit. Can manage calls, notifications, track your fitness and many other useful features. It has an altimeter, too. 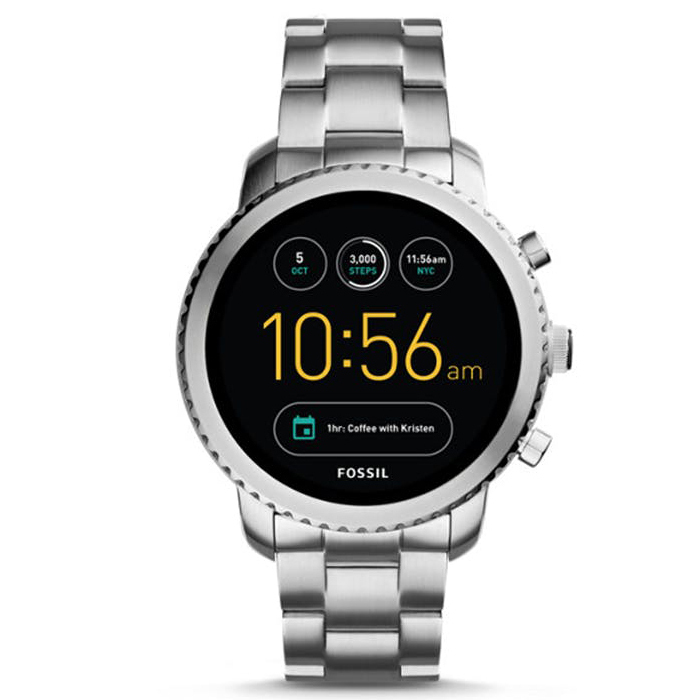 You can even pay with this watch. How cool is that? This is a rock-solid quality smartwatch. It has a gorgeous display. Zenwatch elegant look makes it desirable for many suits wearers. It has a customizable design, making it a very attractive accessory. The latest version has improved a lot in terms of software. 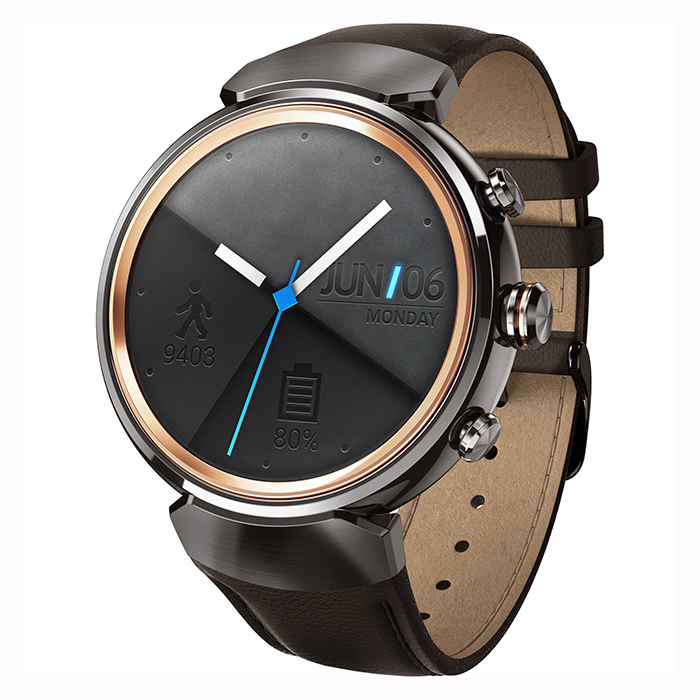 And the price is really fair and affordable for such a cool smartwatch. Such a glamour. This is actually a fitness watch instead of a smartwatch. But, we had to include it because it does look tremendous with suits. You can still connect it to your phone (iOS, Android and Windows device) to receive call, text or other notifications. It is pretty expensive, though. However, it does contain a lot of useful features, like contactless payments and other popular apps. Definitely a good choice. The dynamic style of this smartwatch is astonishing. Composed of stainless steel, it makes it wearable with all types of suits. 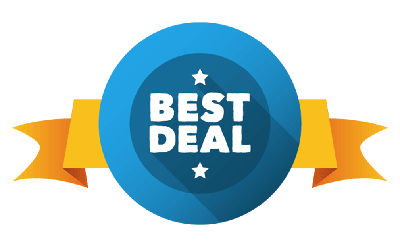 Its awesome features make it compatible with iOS and Android. 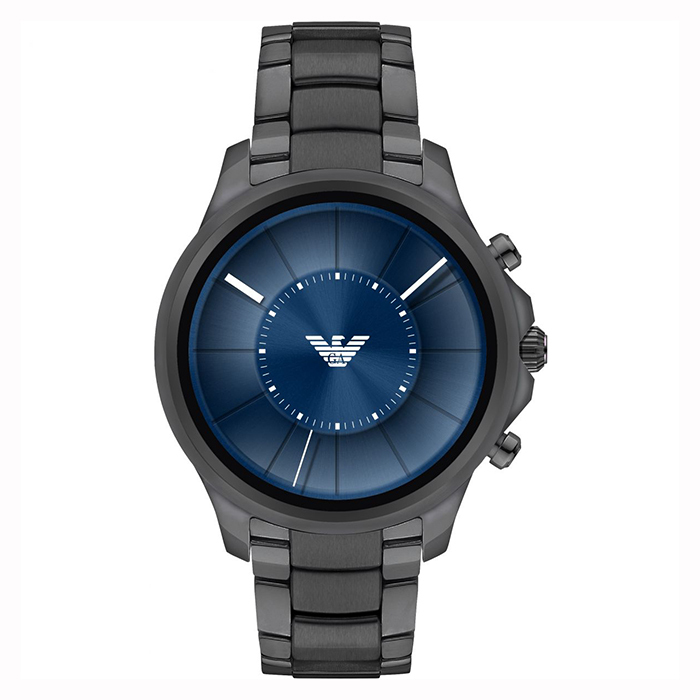 You can adjust it to your style with a customizable dial and interchangeable strap. A simple eloquence! Stainless steel, customizable watch faces and interchangeable watch straps? Now, that’s a smartwatch you can adapt with every suit type. Has a lot of cool features, such a wireless charging and synching. Connect with both Apple and Android phones to display all types of notifications and receive calls and messages. Wear it with a suit and stand from the crowd. Comes with a really affordable price. Looks very good behind a suit. This smartwatch will be a good choice if you don’t want to get very technical. It does provide notification alerts such as calendar events, texts, emails and stuff. It even has a built-in microphone so you can receive calls. Definitely the best smartwatch for the price. What a bargain! There really is no wrong answer when it comes to which one is better. Wear what works best for you, as anything less than that is bad. Smartwatches are great for not having to take your phone out every time it beeps. They are also perfect for maintaining a very clean look throughout. The average phone goes off more times than you want per day. Simply tapping your wrist rather than looking at your phone is boss. But just like tablets, smartwatches are an overpriced toy. They are not a necessity and are nowhere near being mainstream. Consider them a nice to have an option and not a priority. So what is a priority? How about spending the same amount of money on a nice watch to match your suit? A lot of suit fanatics collect more than just ties and cufflinks. They also keep on hand a collection of watches. If styling is more your thing, then shift focus with watches. Look at what’s in your closet, and then go on a mini-shopping spree. 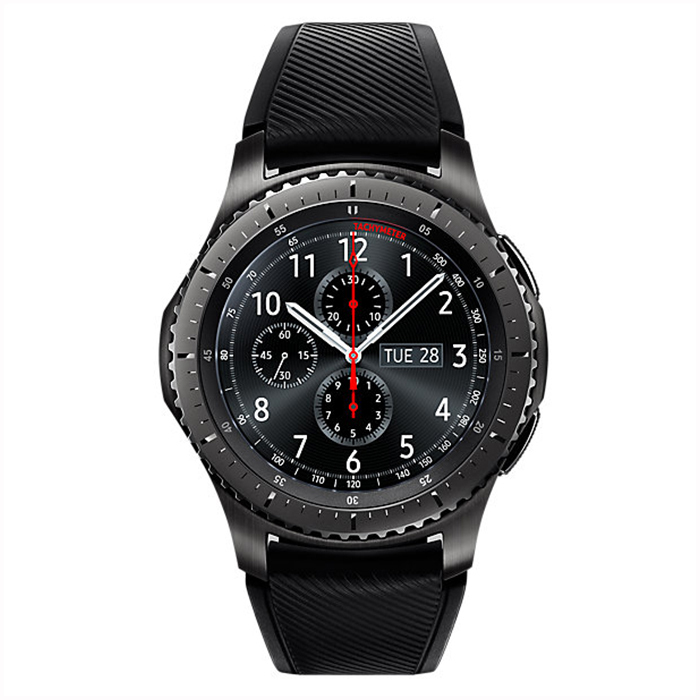 There is a ridiculous amount of name brand watches for a fraction of the price of smartwatches. It is just a style versus substance matter with this accessory. Smartwatches are not the same as fitness watches, which provide an entirely different function. Fitness watches are for dieters, gym rats and people who want to keep up with nutrition. They are even worn while sleeping, constantly sending health information to a built-in app. 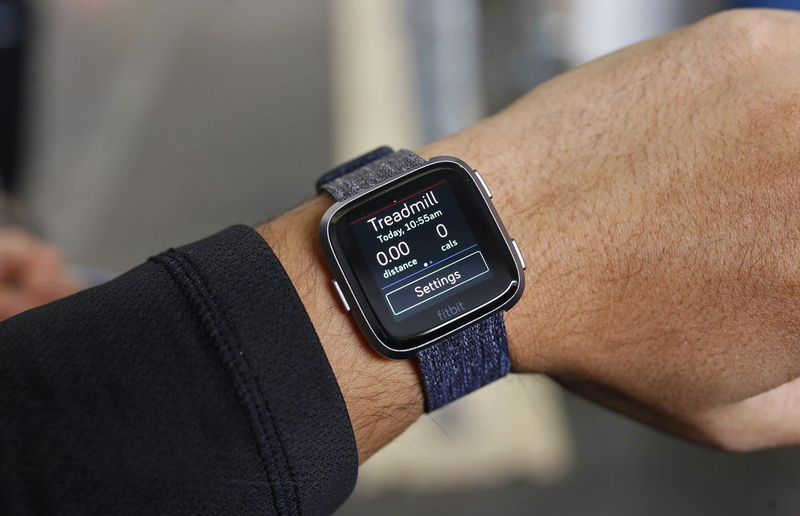 Fitness watches are currently hard to define as an okay accessory in the current climate since they are more about being a tracker for your health than an accessory. This puts you in a really interesting position when putting on a suit since the best models are the bigger ones that show the most information. A good amount of ‘skinny’ models exist that look like a regular band but are in no way near the function of the original size. One of the biggest brands out right now in the market is the Fitbit. They make up a large bulk of the fitness watches on the market. They are the most expensive option when looking for a tracker. 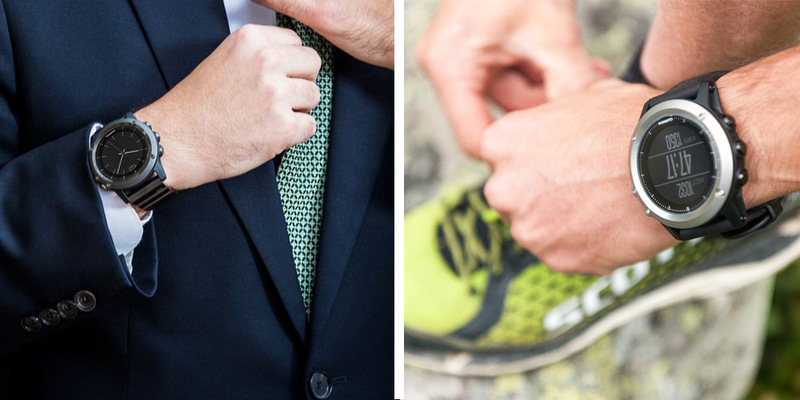 Yet Fitbit is the best option for anyone looking to pair a fitness watch with a suit. 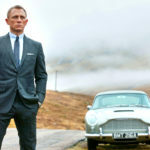 They are the only major manufacturer that has taking into consideration the styling of their watches for suit wearers. There are a good amount of options that should fit with any suit. Now keep in mind this doesn’t mean it is going to look like a Rolex! But it will still fit a lot better than an off brand. One of Fitbit’s most sold model, Versa, is a great combination with a suit. 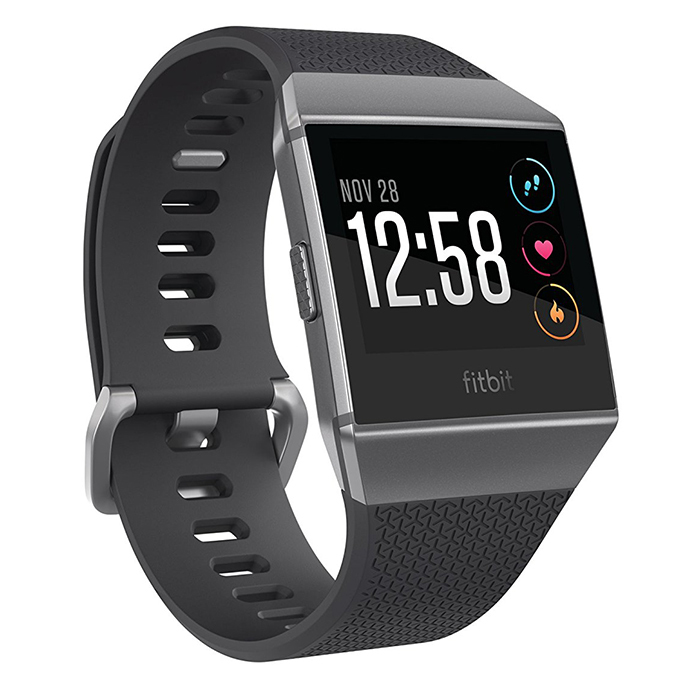 For the minimalist, the Fitbit Alta seems to be the general all-around choice for most people. With the Alta, clashing styles becomes less of a concern. If you want the full-on fitness tracker experience, Fitbit allows full customizing of your tracker. That includes fully interchangeable bands and faceplates. Now, this is where things start to look more promising, with a huge caveat. The mini-upgrades for looks is very cheap looking. Every now and then you will come across one that doesn’t look like cheap plastic. But after sifting through the major styles, there are a lot fewer options than you started with. 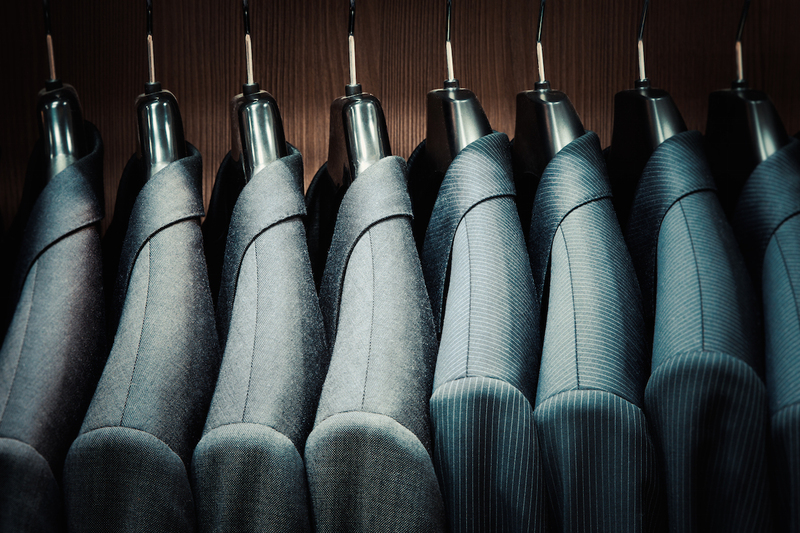 It is a bit of fool’s gold for buyers that have spent above average money on their suits. All of this really throws the suit experience completely off. With a little bit of research, there are specific bands that people recommend. But when compared to smartwatches, it seems like slim pickings. Buyers that aren’t satisfied with the Fitbit aesthetics can try other brands, which hit or miss in certain areas. A good example would be Garmin and their fitness watches, which are perfect for suits. Garmin has the styling, looks and even the colors down. If you like leather, their leather bands are feeling great and are really stylized. But with all of the great looks, there is some functionality lost with the actual fitness tracker. Garmin has been both praised and lauded for their integration into the fitness watch market. And since the most important thing is tracking fitness, that’s a bad thing. 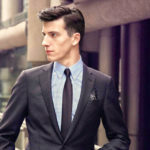 Buyers can purchase a Garmin and get the correct styling for a suit. Or they can stick with a Fitbit and its hit or miss design. 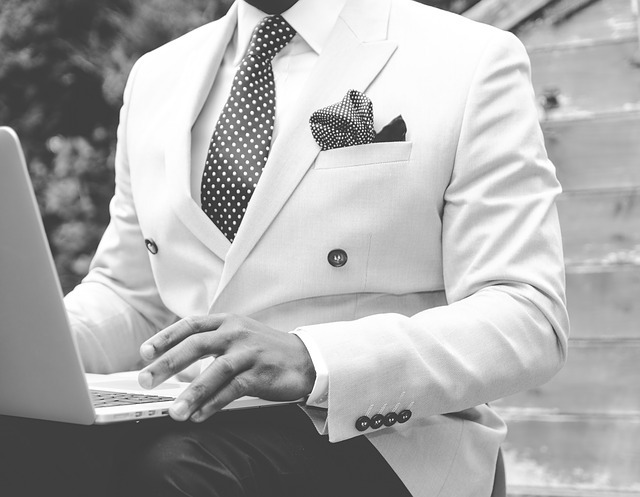 It’s the classic case of looks over functionality, which is one of the deadliest phrases for any suit wearer. To avoid this, smartwatches seem to be a happy medium. Accessories for suits are great to have. They enhance the overall design and appeal of what you’re wearing. So if adding something to your wrist undoes all of the hard work of the suit, then don’t wear it. Remember, accessories are supposed to enhance the overall outfit. If the star isn’t the suit, then what’s the point?